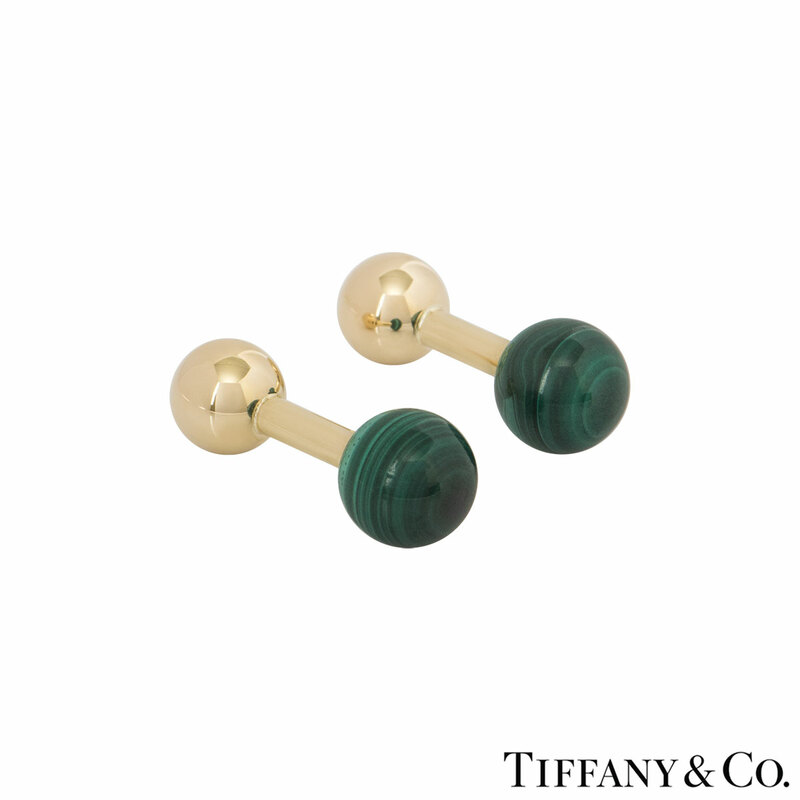 A pair of 14k yellow gold malachite ball cufflinks by Tiffany & Co. 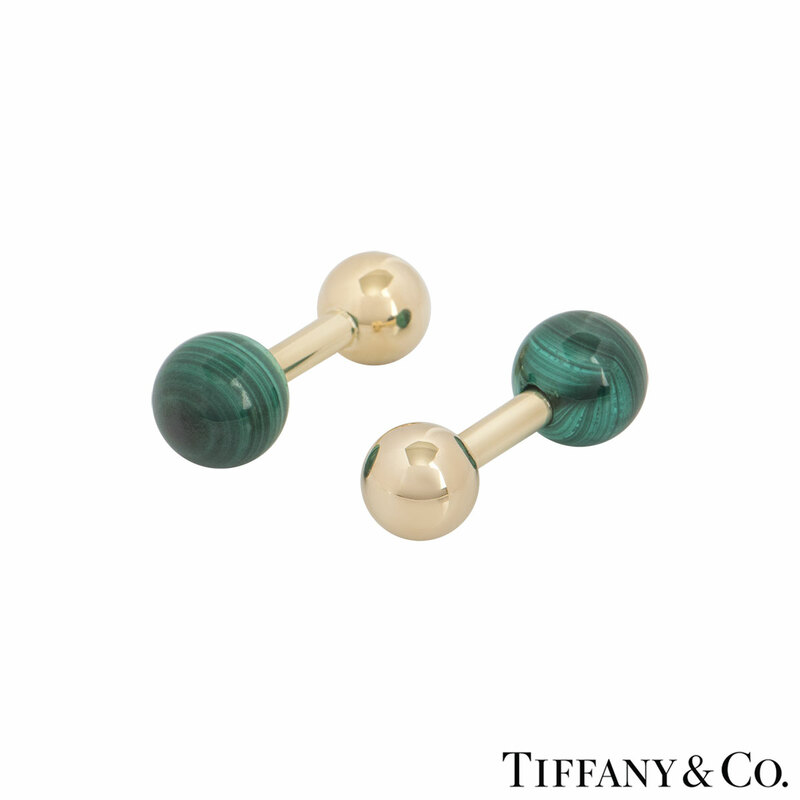 The cufflinks each feature a malachite bead on one end and a yellow gold polished ball on the other. 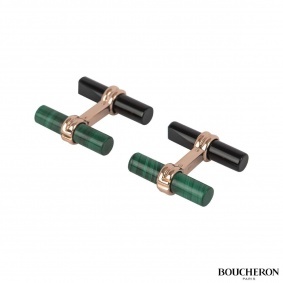 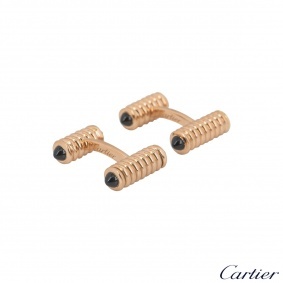 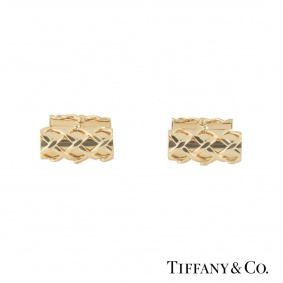 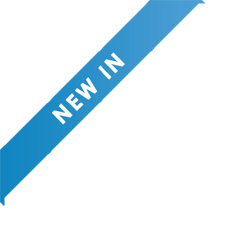 The cufflinks are encased together by a bar fitting with a length of 2.70cm with a gross weight of 9.20 grams. 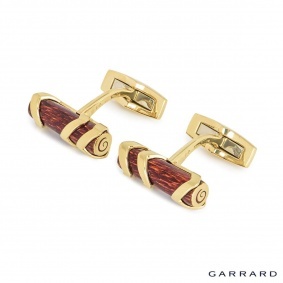 The cufflinks come complete with a RichDiamonds presentation box and our own certificate of authenticity.